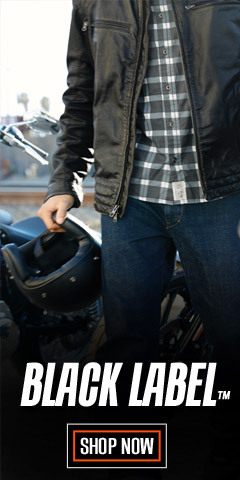 Harley-Davidson® men's motorcycle jackets and vests rival our bikes when it comes to quality, style, and attention to detail. Choose from leather, functional outerwear, or textile fabric for the very best protection from the elements, style, and comfort – on or off your bike. 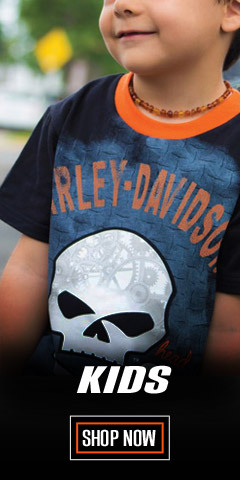 When it’s time to get serious about your motorcycle wardrobe, you can turn to WisconsinHarley.com for all the biker gear you want and need. Whether you come at it from a functional point-of-view, or with a fashion perspective, we have it all. Boiled down, there are three reasons to wear a motorcycle jacket or vest: 1) for warmth; 2) for protection from road debris and other hazards; and 3), for style and fashion. 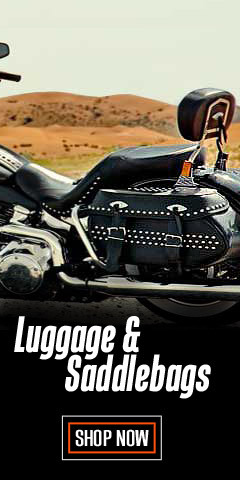 In addition to leather motorcycle jackets, we also have functional jackets, casual jackets, vests, and an “Other” outerwear category that includes hydration vests and replacement FXRG liners. Some of these offering come with reflective safety designs, and all have your favorite logos in a wide variety of sizes, even big and tall sizes! Whether for yourself or as a great gift, these jackets and vests are just the thing for the biker or Harley® fan in your life. And remember, biking is made better even in summer with a proper jacket. Even when it is 85-degrees outside, at 70-mph, you’ll want a jacket after a few miles. Use the NARROW RESULTS widget at the left to quickly find your preferred size and jacket color. 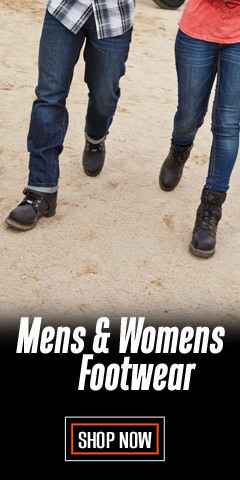 With sizes from X-Small to 10X-Large, including Tall sizes, your size is here. 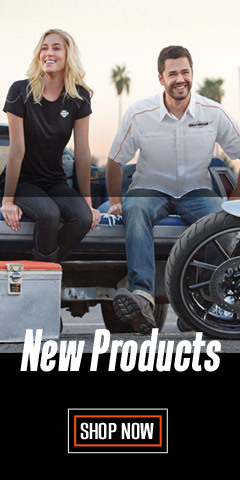 Additionally, we have included Missing Link®, Milwaukee Leather®, and Redline® jackets for your shopping pleasure - because we know you want choices. Let your iPad or mouse lead the way. 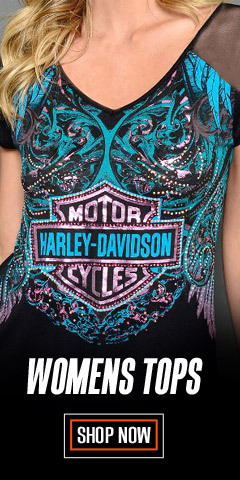 You can have it your way at WisconsinHarley.com.